Episode 379 – Calm Before the Storm! Rob and Brun are back to talk about The Division as it releases in just two days. 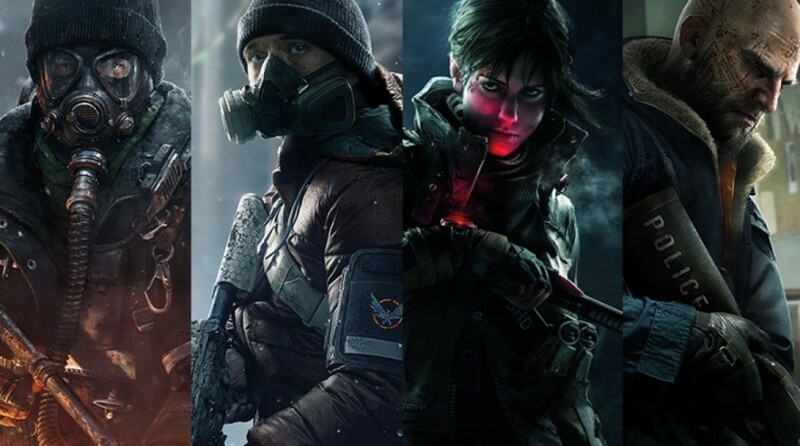 They also talk about the possibility of future Xbox consoles being modular in design, the March 6th update bringing backwards compat to the Xbox One store, what we heard from the Microsoft event earlier in the week and finally Division DLC and map size.